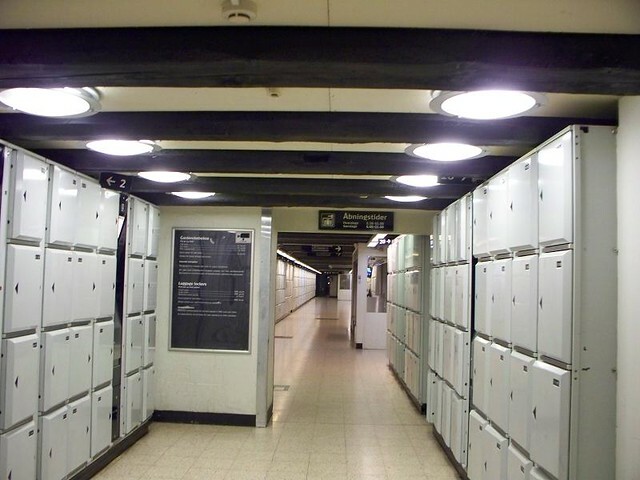 These are the lockers in the Copenhagen train station. How many are there? More than I wanted to count. Hey, who am I kidding, it took me almost hal-an-hour to figure out hopw to use one. 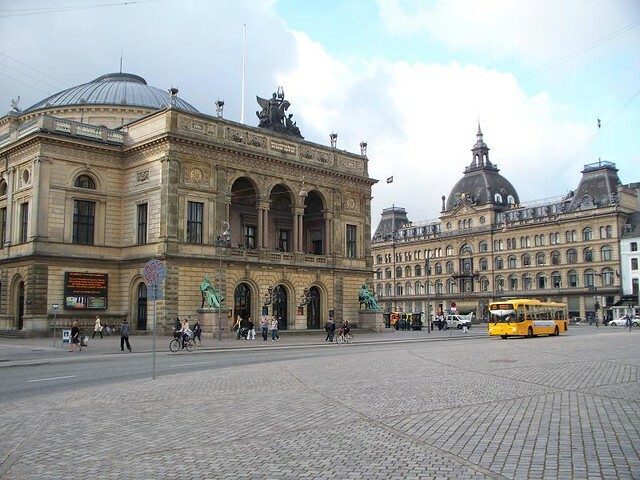 This entry was posted in Travel and tagged Copenhagen on August 5, 2008 by Steve. 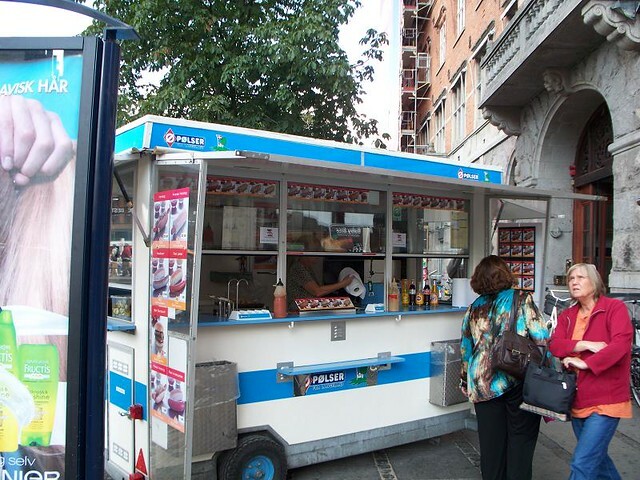 Hot dog stands are everywhere. The costs of the Dogs may have been one of the few things I could afford. 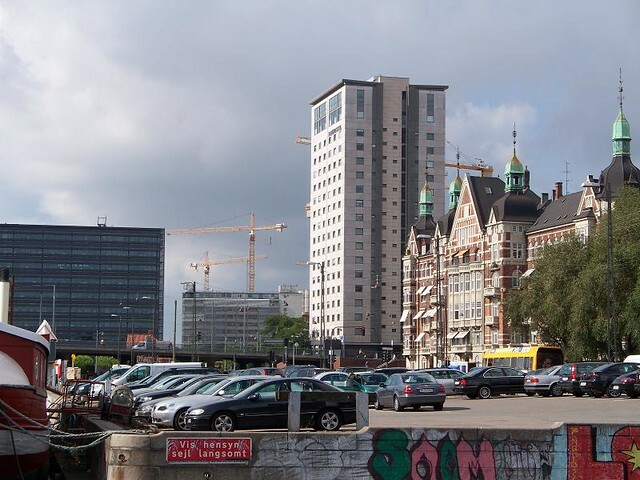 This entry was posted in Travel and tagged Copenhagen on August 1, 2008 by Steve. 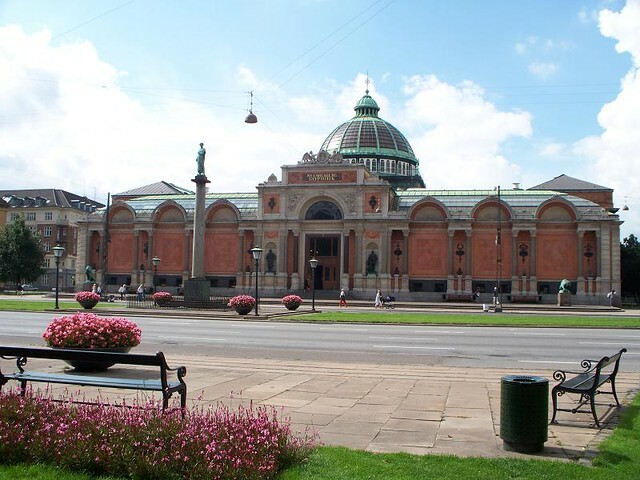 One of Copenhagen’s great art museums. Is that a big hostel or what? 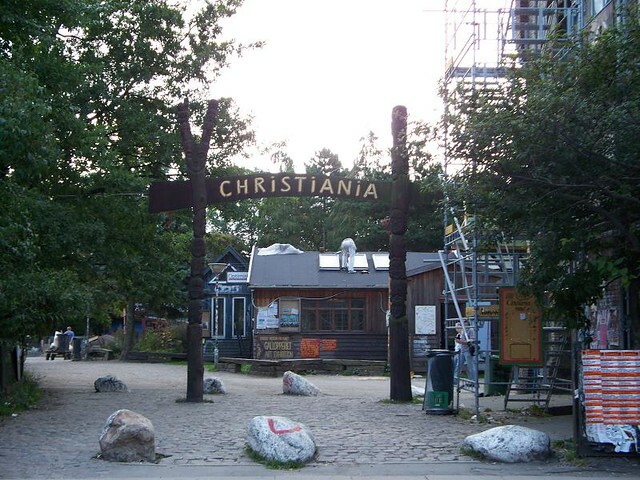 Christiana is the "free city" of Copenhagen. Here, things are somewhat different than in the rest of the city. After visiting, the only thing I can say is that it’s probably a good idea I cut my hair. 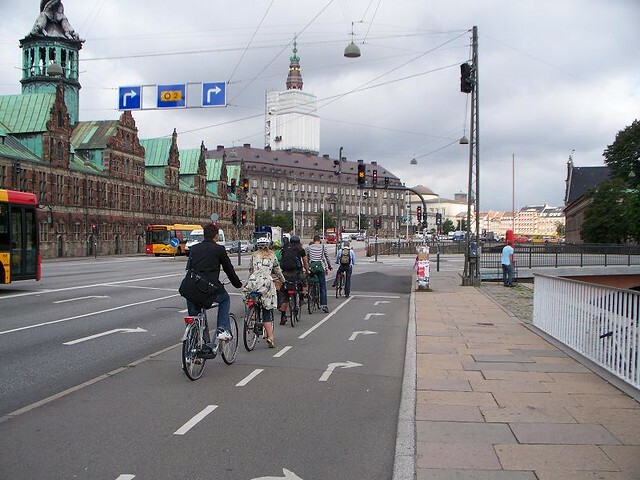 Back-ups in the bike lanes? Big old European cities have some really great buildings. I wish we have more of them in the U.S., but I guess we’ve got our share of neat stuff. 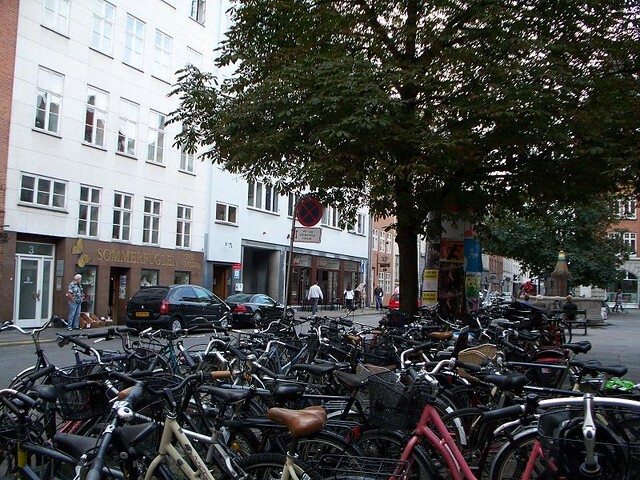 This entry was posted in Travel and tagged Copenhagen, Europe on August 1, 2008 by Steve. 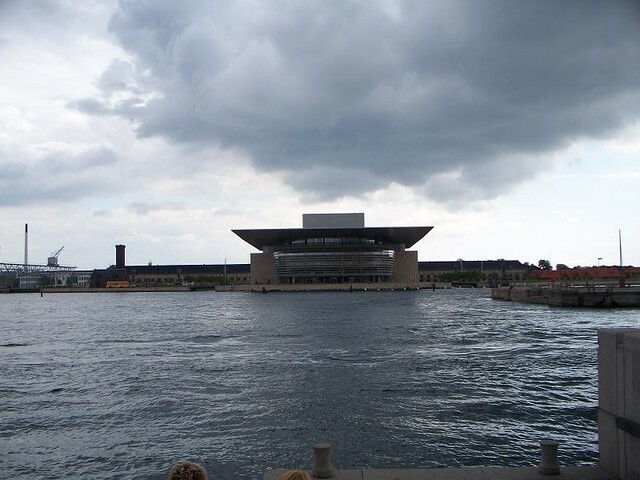 There seems to be a lot of places building Opera Houses near the water.